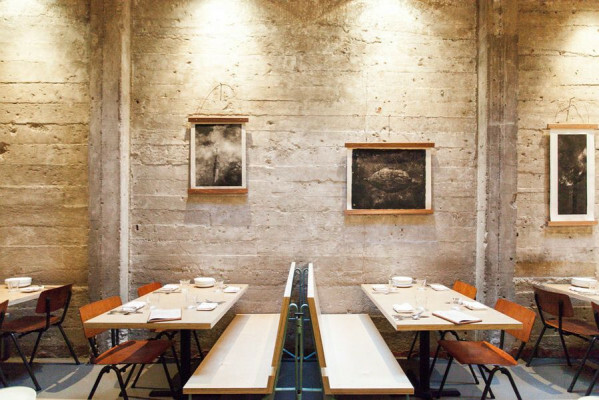 Inspired by California's history, this San Franciscan restaurant serves up American food dim-sum style. With an ever changing menu, one item will always be constant: Quail. 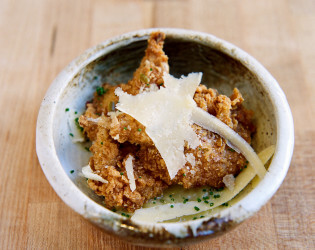 As the California state bird, quail has become the MVP for this inventive eatery. 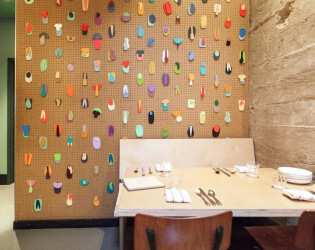 State Bird Provisions; 2011: An adventurous, inventive, delicious, thoughtful contemporary American restaurant [CA native]. 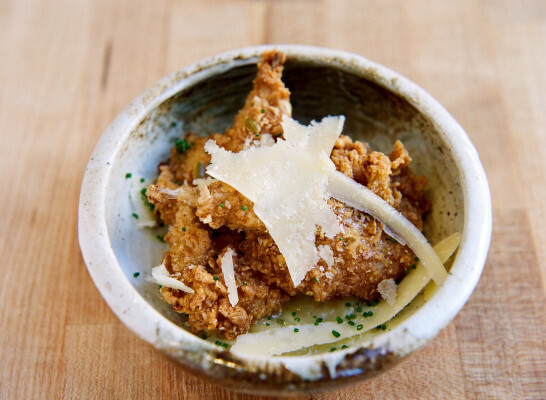 ….state bird provisions started as a recipe for serving quail, it has slowly evolved into a restaurant without any programmed elements…..
State bird provisions started as a recipe for serving quail, it has slowly evolved into a restaurant without any programmed elements. 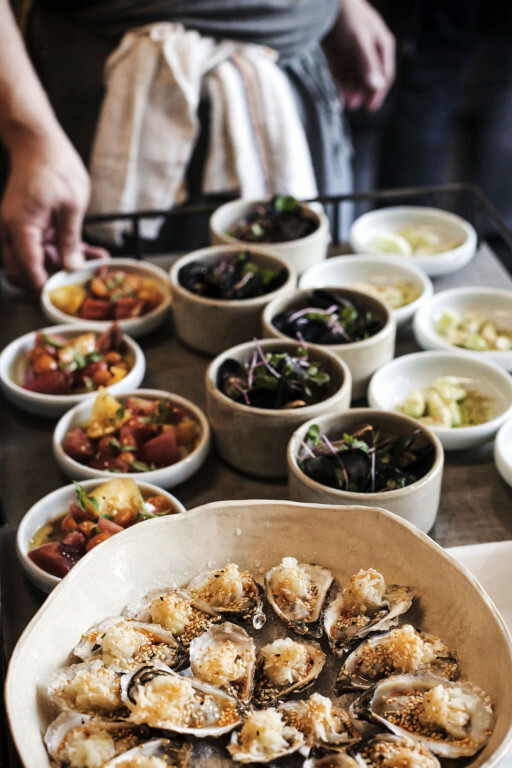 Seafood dishes for seafood lovers. 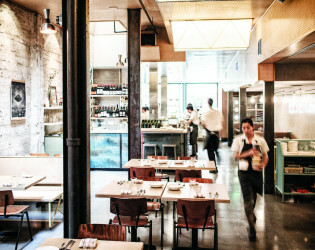 An adventurous, inventive, delicious, thoughtful contemporary American restaurant. 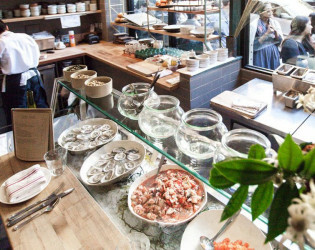 Urban-rustic storefront setting for a changing menu of American small plates served dim-sum style. 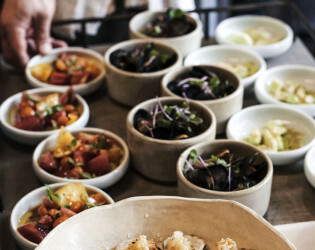 Menu changes daily, but you'll always find deep-fried quail on piquant stewed onions; cast-iron quail eggs with various accompaniments; pancakes with such toppings as sauerkraut or beef tongue. 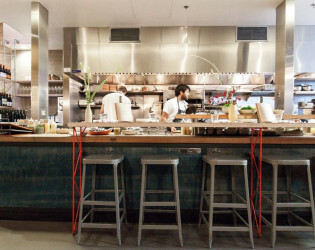 Husband‑and‑wife Stuart Brioza and Nicole Krasinski are presenting a "festive", "one‑of‑a‑kind" dining experience at this farm‑to‑table American in the Fillmore District. 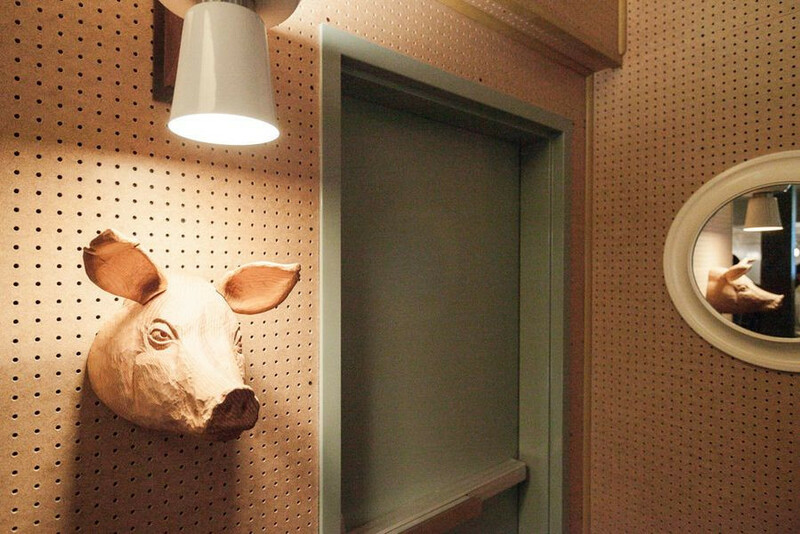 Fun decor around the restaurant. 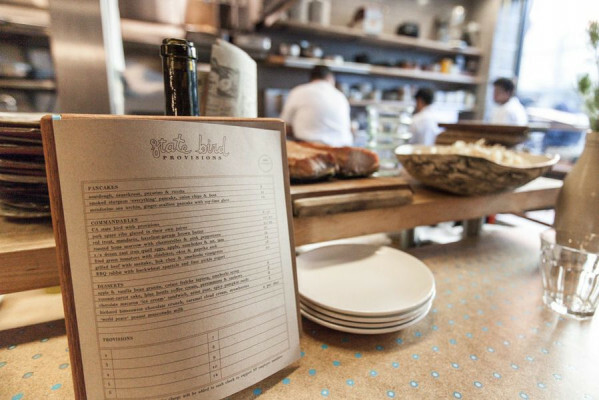 CA state bird with provisions. 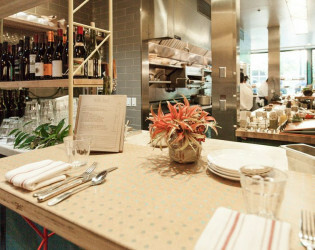 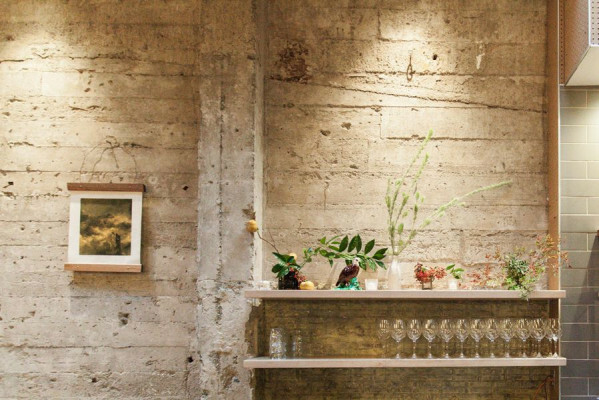 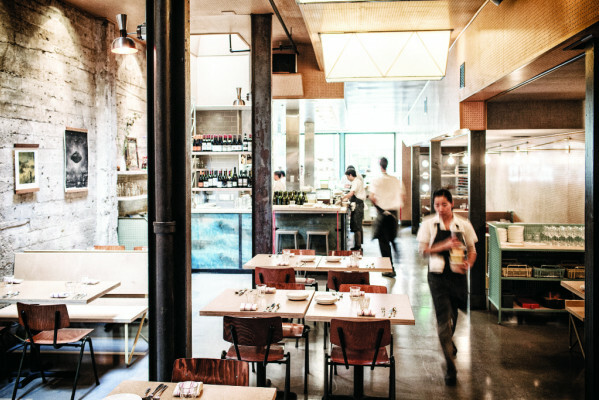 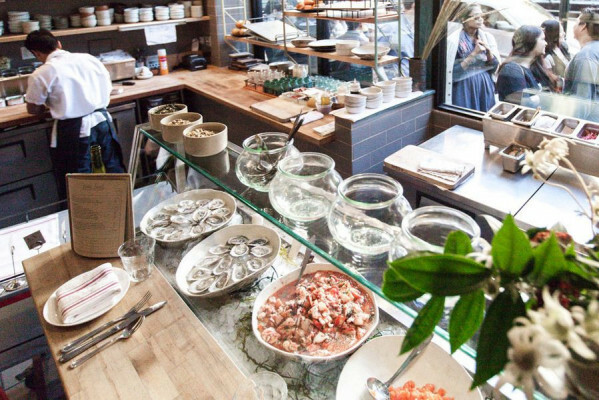 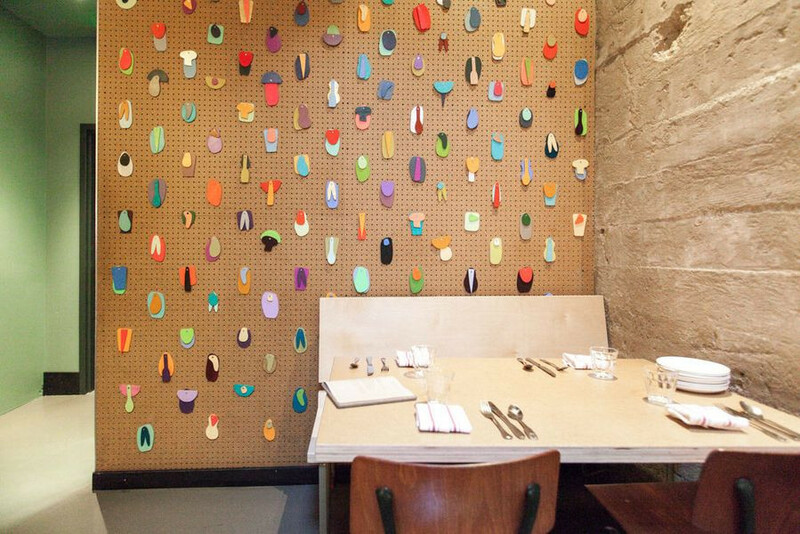 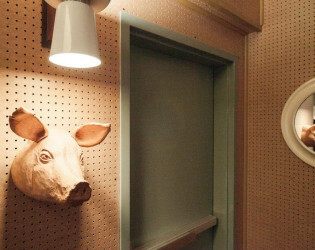 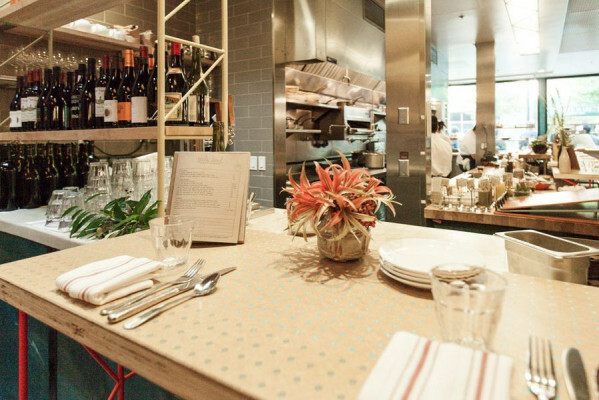 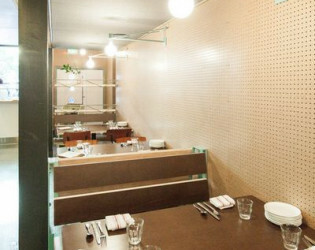 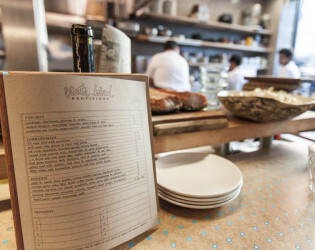 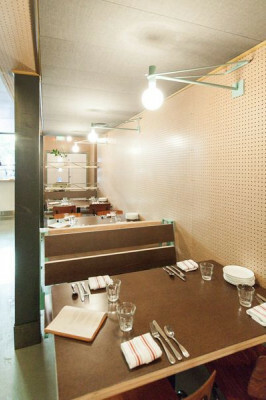 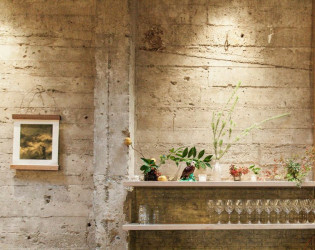 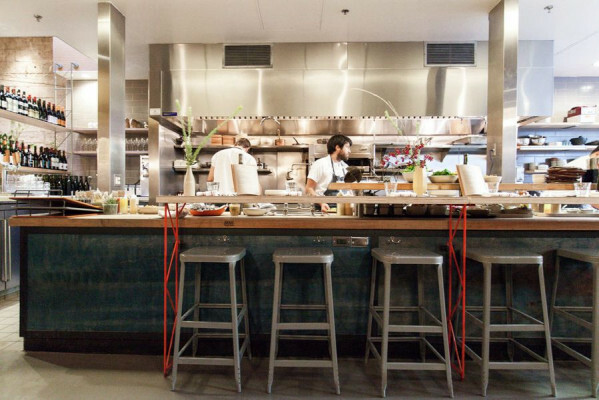 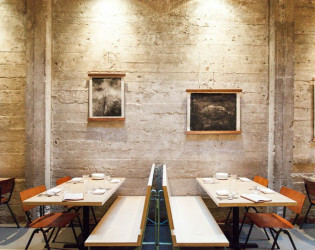 Enjoy a meal with your friends at State Bird Provisions in San Francisco. 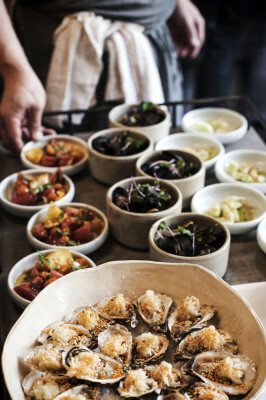 Seafood Cart at State Bird Provisions.